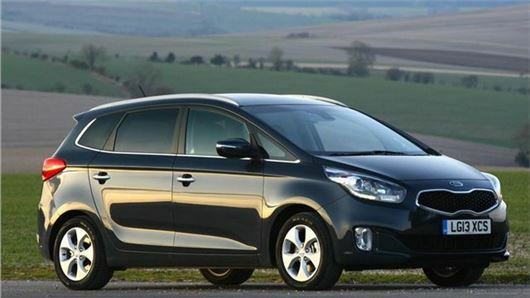 Kia has extended the appeal of its top spec Carens MPV by adding the ‘3 Sat Nav’ variant, which gets a seven inch touchscreen system with satellite navigation on top of standard ‘3’ spec. The updated model is available to order now and is priced at £24,845 on the road. As well as the sat nav system buyers will benefit from dual zone climate control, a full length panoramic roof and an upgraded audio system. All variants are fitted with a 1.7-litre CRDi diesel engine with 134PS, coupled with a six-speed manual transmission.